The OpenLM Applications Manager is a system for monitoring and controlling the use of any software in the organization regardless of the licensing scheme in effect. With it you can implement your own enterprise software allocation policy. It lets you automatically intercept the launch of applications to avoid excessive usage and enforce distributed usage according to user group, location and time. One of the benefits of using OpenLM Applications Manager is to prevent consumption of unnecessary buckets (a licensing model in which a set period of usage time is billed for even when only a fraction of it has been used). Another benefit built in specifically for Autodesk administrators is the prevention of launching different versions of products which don’t conform to the Autodesk cascading mechanism (e.g. Autocad 2015 and 3DS MAX 2016). OpenLM Applications Manager gives you much needed control over license allocation in cases where usage is unrestricted and the vendor charges on the basis of actual usage made and in cases where there is the need to comply with license policies but there is no mechanism in place to enforce it. License admins will appreciate how this tool can help them in negotiations with software vendors via the usage data it provides. 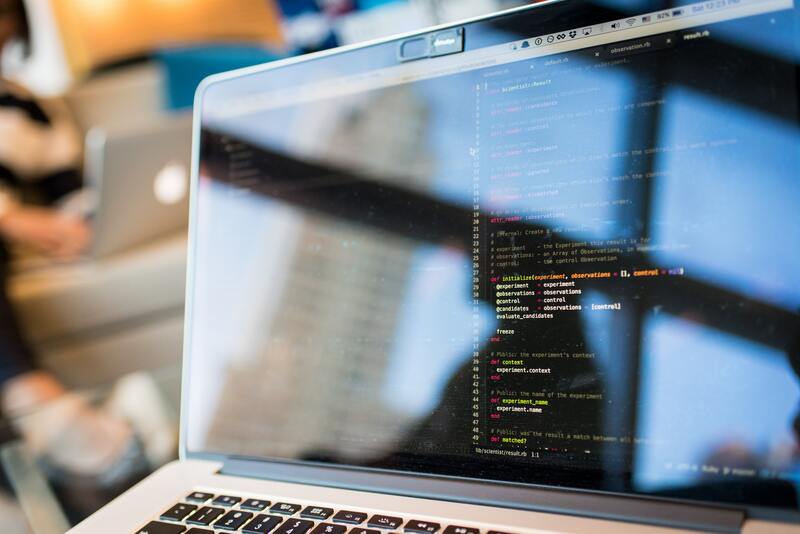 These are just some examples of how you can benefit from the OpenLM Applications Manager, which can intercept almost any application launch process. 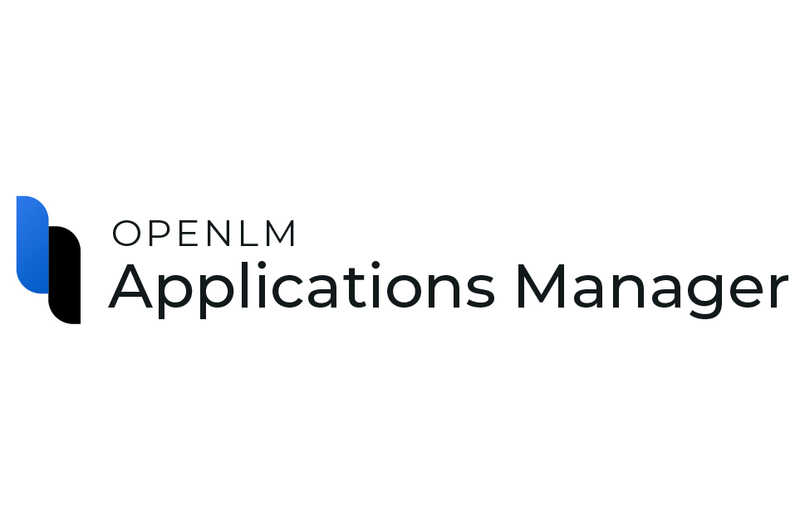 Learn more about OpenLM Applications Manager!